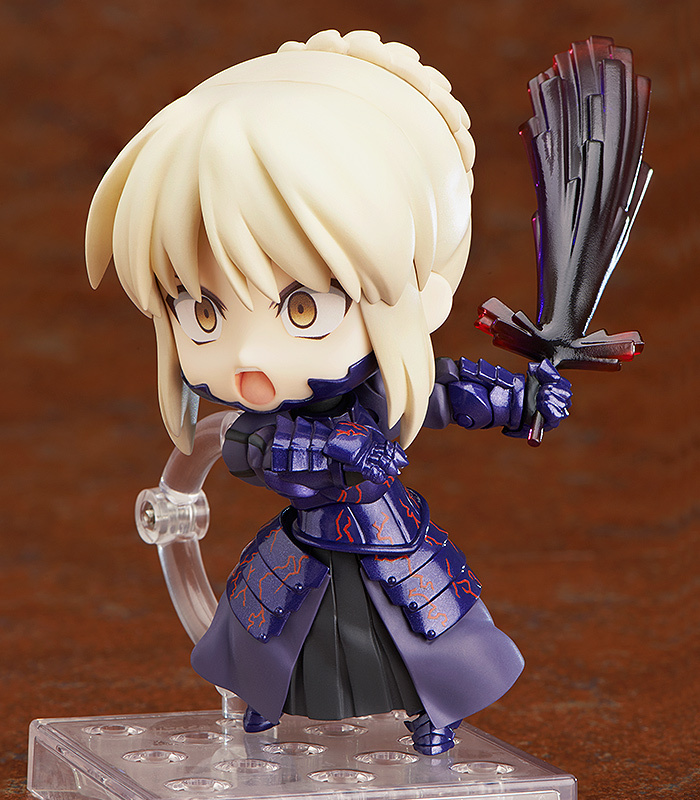 There's limited quantity of Saber Alter (Re-Run) Super Movable Edition Fate/stay Night Nendoroid Figure available at this price. Order now before they're gone! 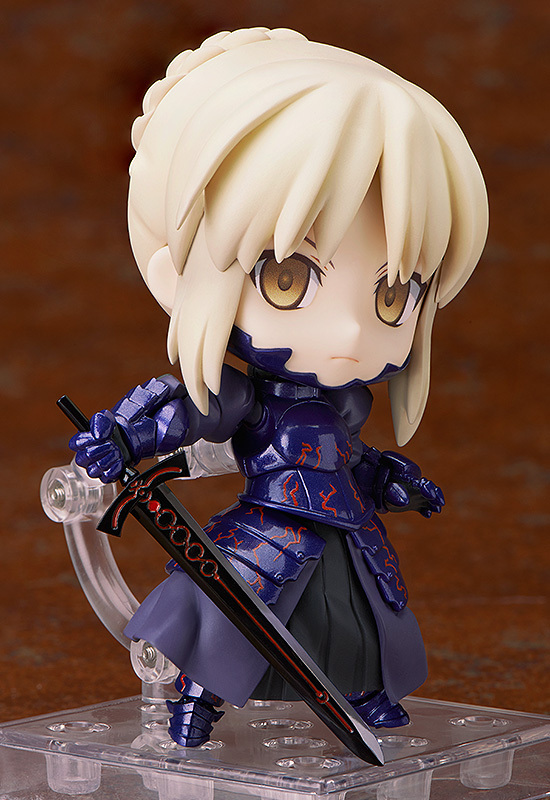 From the popular PC game 'Fate/stay Night' comes a rerelease of the Nendoroid of the ominous Saber Alter! 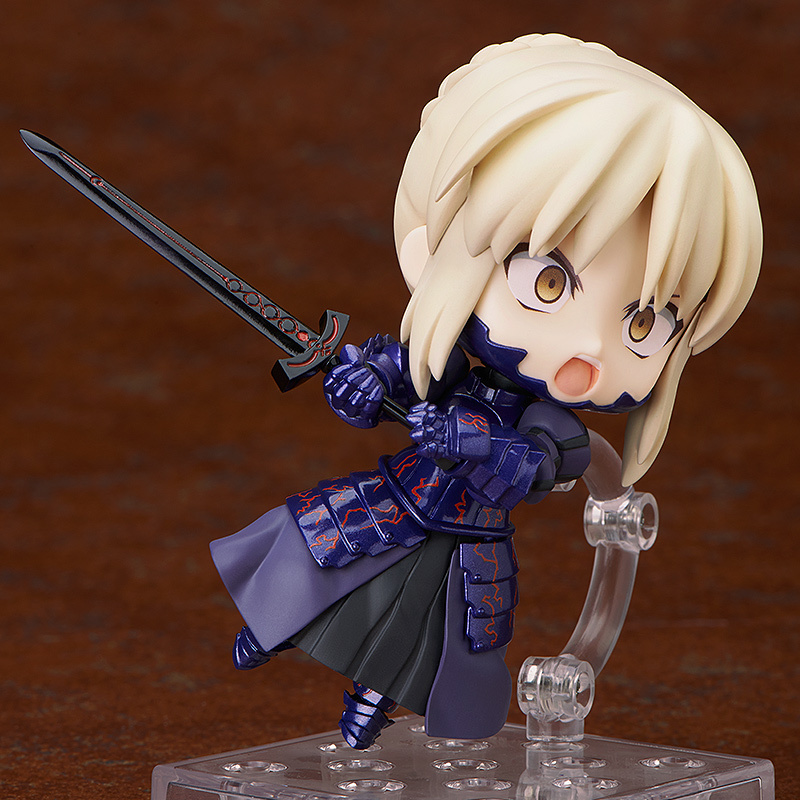 She comes with two expressions including her standard expressionless face as well as a shouting expression! 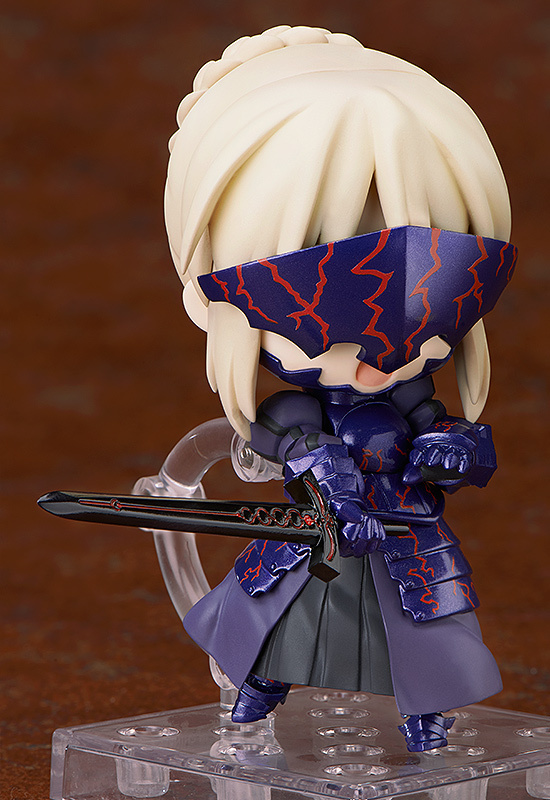 Her mask is also included and can be attached and removed whenever you like! 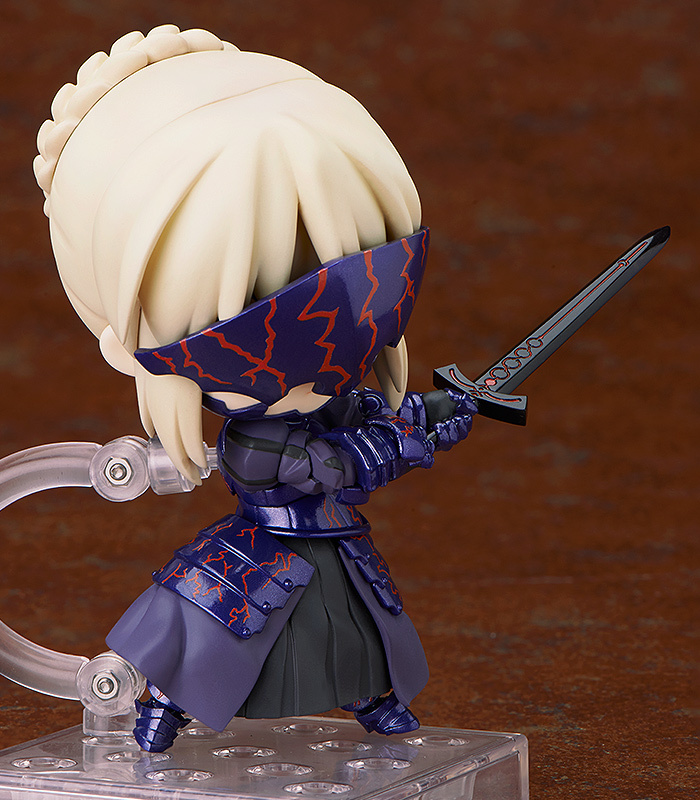 Also included as optional parts are two swords - her holy sword Excalibur dyed a dark black, as well as the sword erupting with dark energy, Vortigern - posing her with either sword together with the shouting face allows you to recreate various combat scenes from the series!